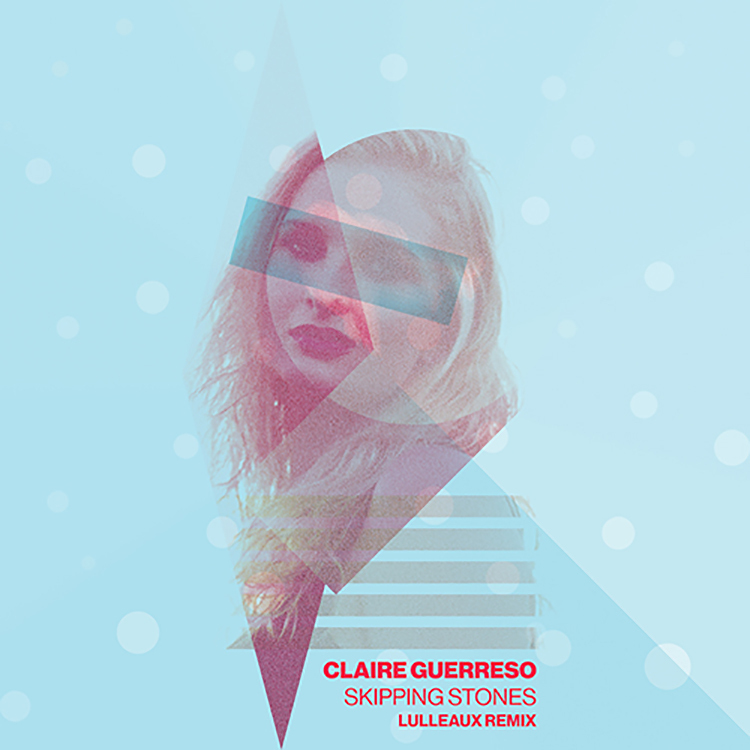 Having made mighty waves with the original, which is still causing something of a stir, Claire Guerreso gets the remix treatment on her stunning track ‘Skipping Stones’. Drafting in the considerable talents of rising star Lulleaux, it’s a more musical and danceable affair on this remix as the Dutch producer and DJ gets all nostalgic with the sounds: shuffling drum percussion and drifting piano loops make up the musical bones of the track, while Guerreso’s vocal still get the shine they deserve: haunting, melancholic and brutally beautiful. It all adds up to a solid all round effort. This ‘Skipping Stones’ remix is out now on Ultra Music and can be bought here.